Tyler talks about his journey of being a craftsman and the lessons he’s learned along the way. 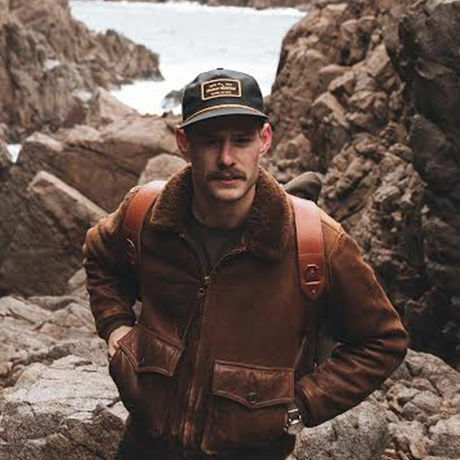 Tyler Axtell is the founder of Bradley Mountain, a San Diego based adventure goods brand. Founded in a garage in Ocean Beach in 2012, Tyler began to design and make products one at a time. His perspective on design is all self-taught. The products that he made were things that he did not see on the market but wanted for himself. The goal with Bradley Mountain is to inspire a fresh perspective on modern adventure, beyond just traveling and camping, and into our daily lives.